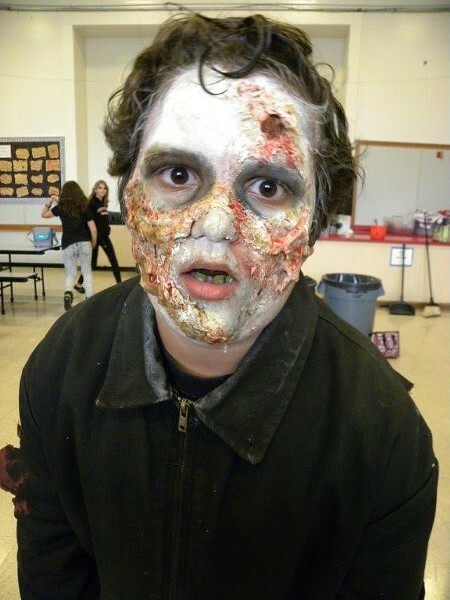 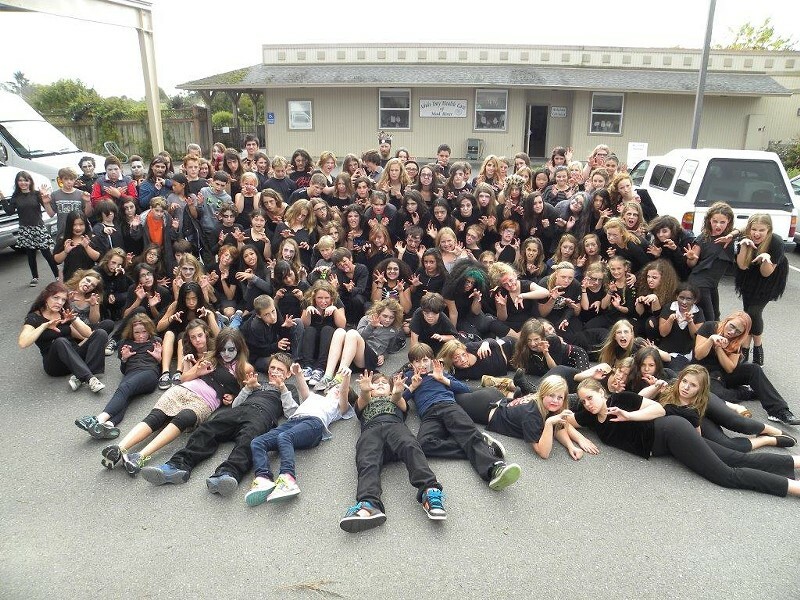 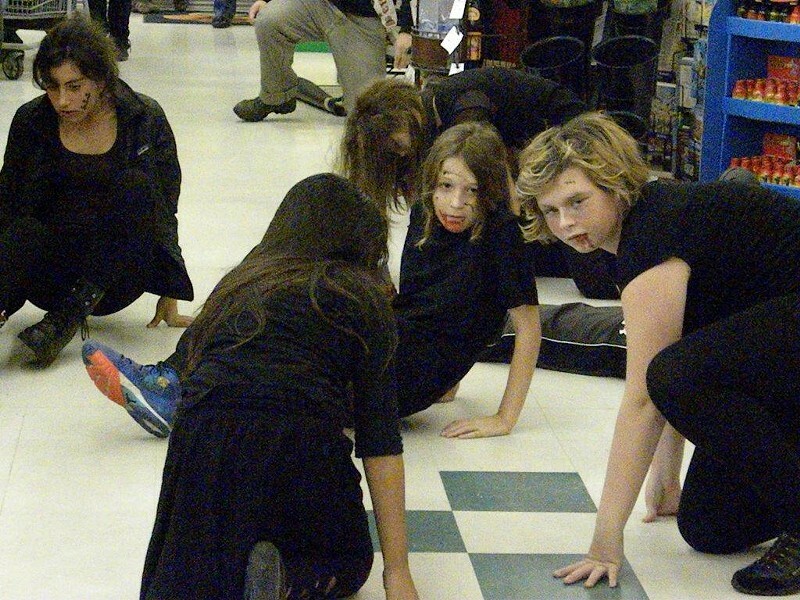 The dead hordes came to life all over Arcata this afternoon. 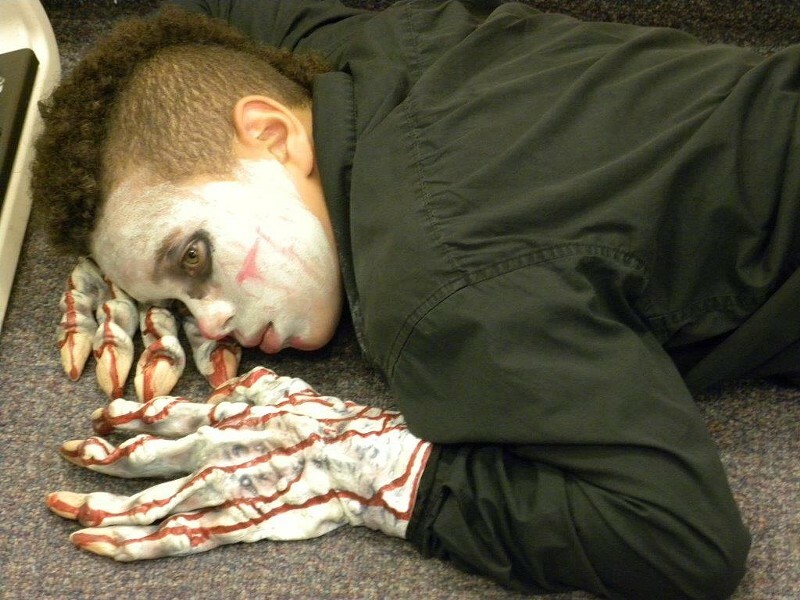 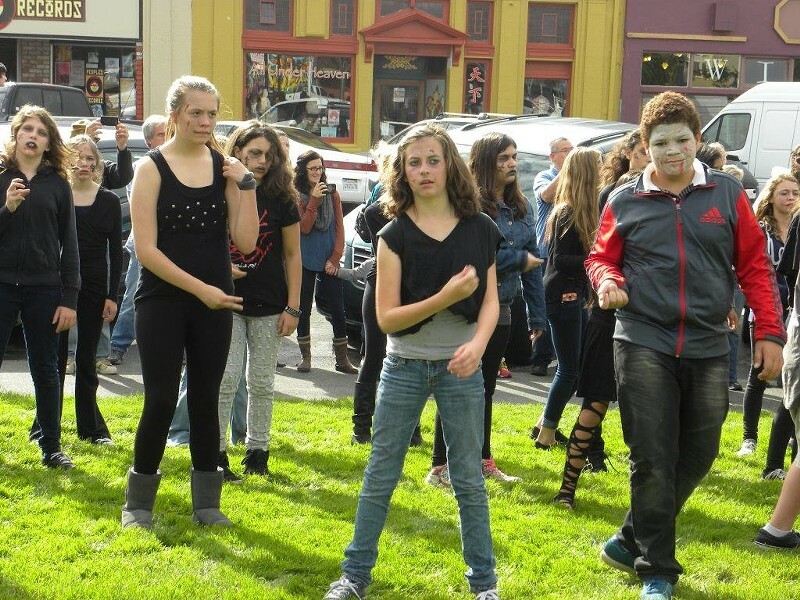 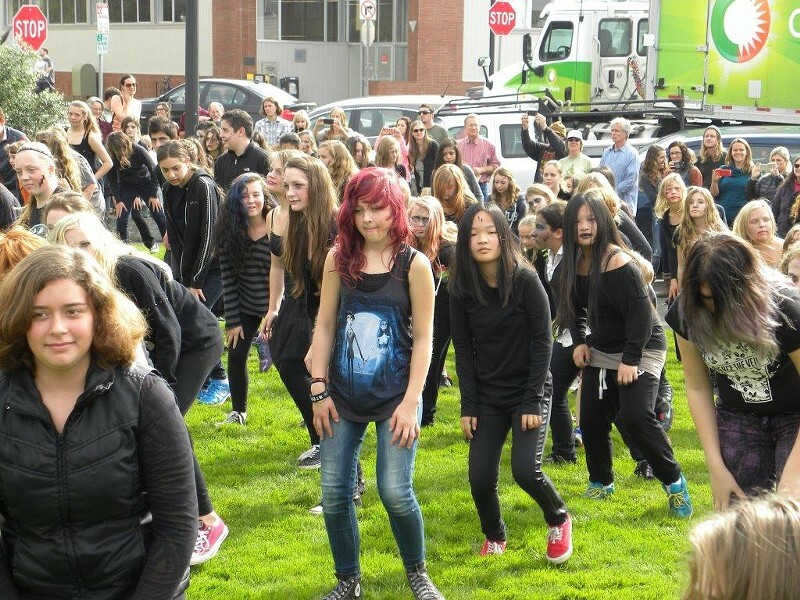 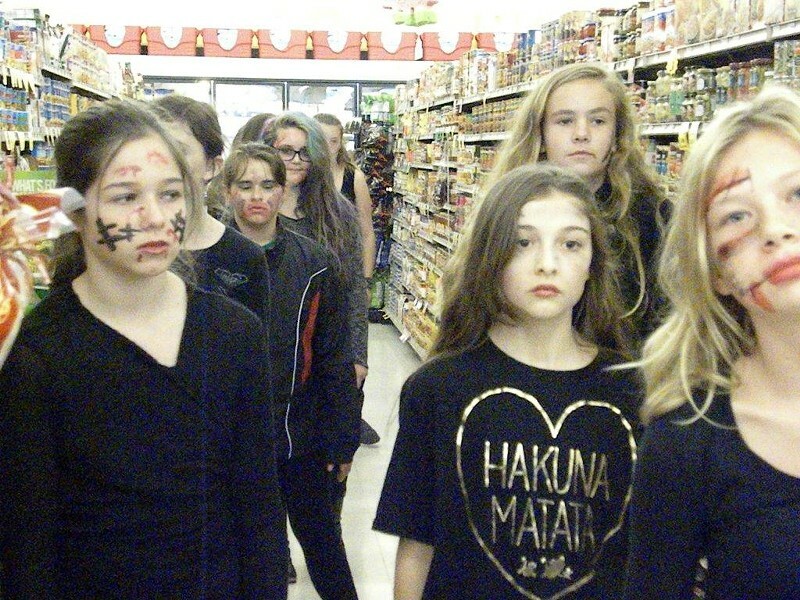 Students from Sunny Brae Middle School collapsed in Murphy's Market, the plaza and Adult Day Health Care of Mad River, only to be risen again by the King of Pop's "Thriller." 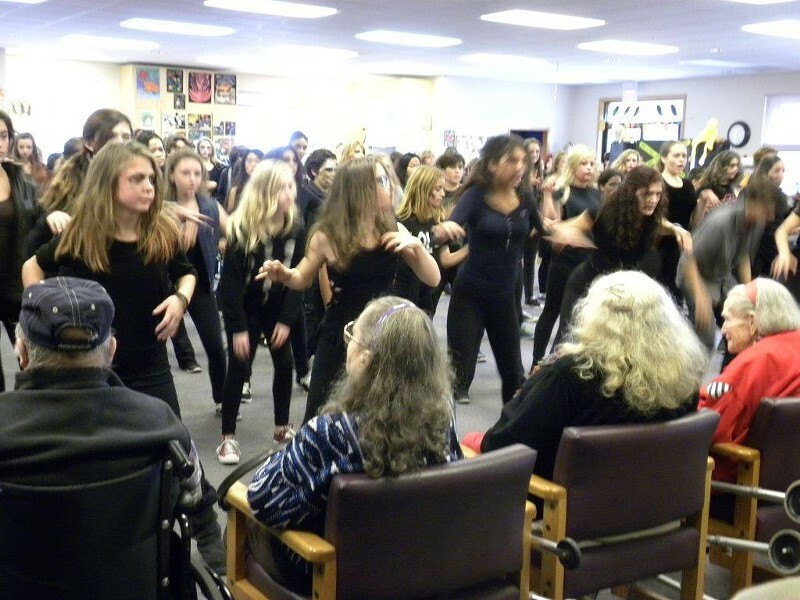 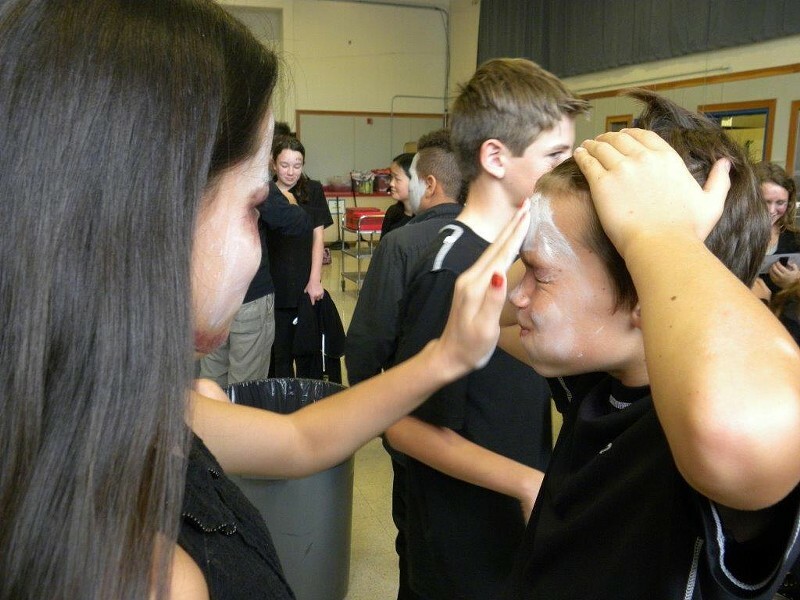 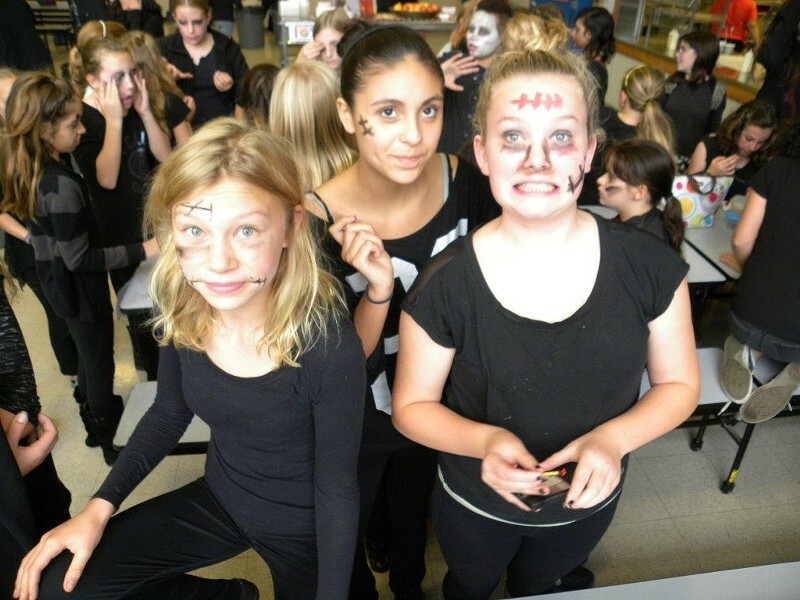 Scroll on for more pics of the gripping yearly dance performance, courtesy of Sunny Brae Principal Lynda Yeoman.